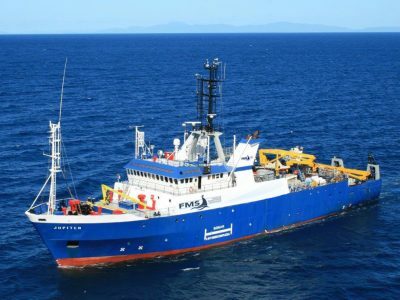 The team of FMS has assisted an norwegian offshore company in making opex for the vessel, comparing the Faroes and the Norwegian ships register. Reflagging a small tanker to the Faroe. 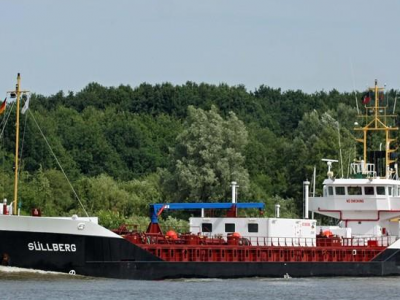 Our team has assisted an German shipping company in their decision making of Reflagging a small tanker to the Faroe Islands. We have assisted in crew manning level /licenses issues Faroe flag. 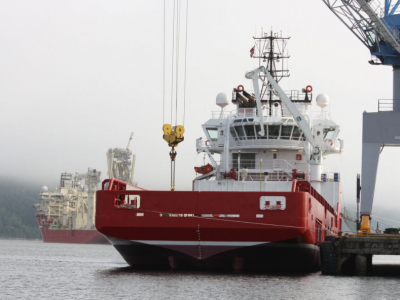 Today, the vessel Bob has been registered in FAS with Torshavn as home port. The TUG has been built on in 1997. 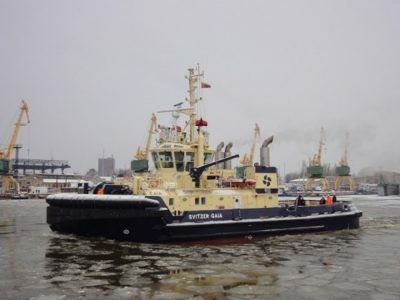 Now Svitzer has a fleet of a total of 8 vessels REGISTRADED in the Faroe Islands International Ship Register FASand the plan is to increase this number over the coming months. On the 17 of November was the Tug Dynan registered under Faroes flag. Freja is operating in Scandinavia and is stationed in Sweden. On the 11 of November was the Tug Freja registered under Faroes flag. Freja is operating in Scandinavia and is stationed in Sweden. 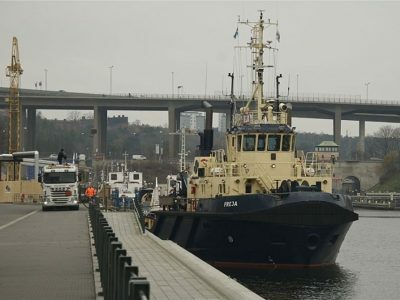 Today, the vessel SVITZER HYMER has been registered in FAS with Torshavn as home port. Now Svitzer has a fleet of a total of 9 vessels REGISTRADED in the Faroe Islands International Ship Register FAS and the plan is to increase this number over the coming months. 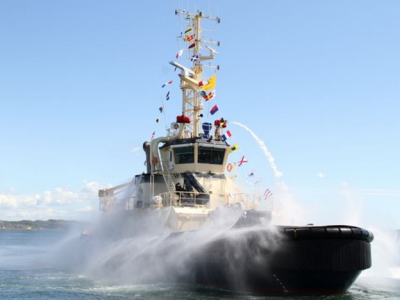 Today, the brand new tug SVITZER GALA becomes registerdet in FAS with Torshavn as home port. 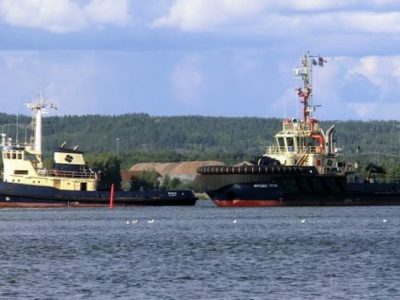 The TUG has been built on Western Batilja Shipbuilding in Litava . Now Svitzer has a fleet of a total of 7 vessels REGISTRADED in the Faroe Islands International Ship RegisterFAS and the plan is to increase this number over the coming months. Today, the vessel Bob has been registered in FAS with Torshavn as home port. The TUG has been built on in 1997. Now Svitzer has a fleet of a total of 8 vessels REGISTRADED in the Faroe Islands International Ship Register FAS and the plan is to increase this number over the coming months. 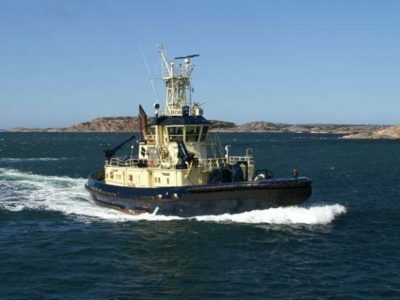 To day 23 of Mars was the Tug Bonden registered under Faroes flag. The owner is Svitzer Faroe Islands. 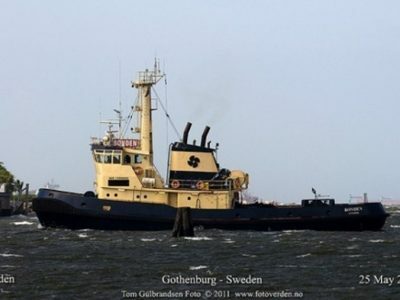 The Tug boat Bonden is operating in Scandinavia waters and is stationed in Sweden.